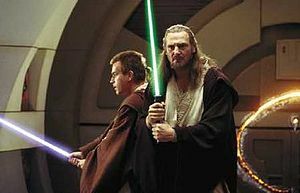 A new survey in England shows that the Jedi faith is the seventh most prevalent faith in England. The new figures reveal that the lightsabre-wielding follows Christianity, Islam, Hinduism, Sikhism, Judaism and Buddhism. Notably, non-religious or non-responding individuals are excluded in the rankings. This leaves those who “trust the force” as one of the leading religions in the country. The number of atheists, agnostics, and non-affiliated citizens have risen significantly in England, including polls that suggest that over half of the country now follows no identified religion.